Carolina Foods, Inc. is pleased to share our August employee profile. 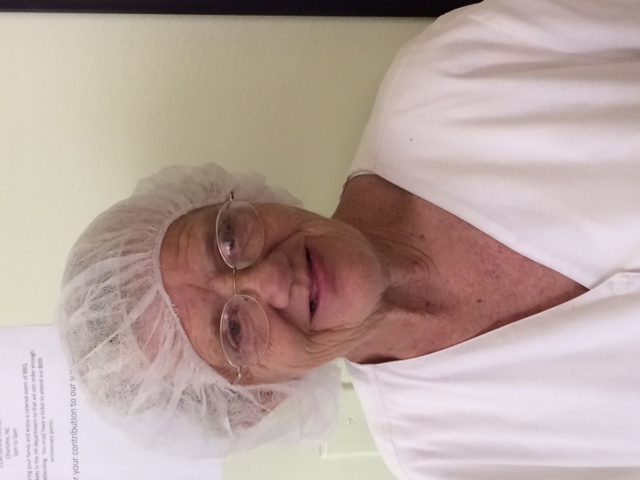 Nancy Smith has worked with Carolina Foods for 41 years. Thanks for all of your hard work, Nancy! Panner on Honey Bun for 20 years. Wrapping and packing the rest of the years. I enjoy my twin two-year-old grandbabies, a girl and boy born on December 22nd 2012.